I, the main writer of this blog have recently spent ten days in Sweden, helping my mother prepare the old family home for sale. Now I’m back in Ireland armed with some lovely items from my childhood. 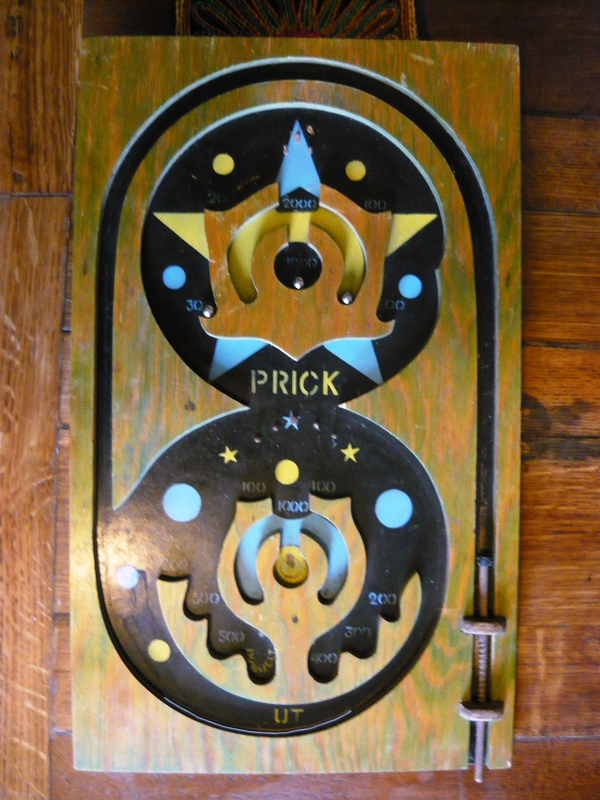 The one that proved most appreciated by the rest of the family here in Ireland is the slightly offending sounding game of PRICK. 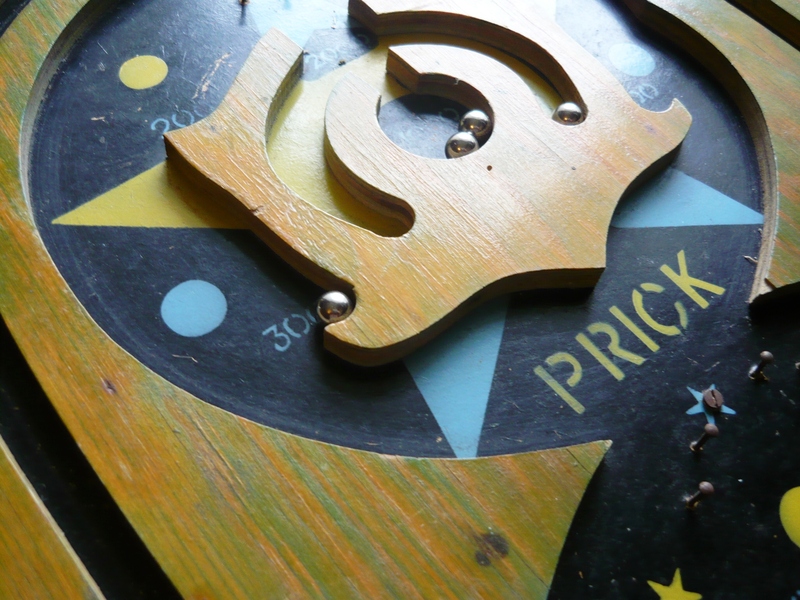 In Swedish prick means dot or spot. 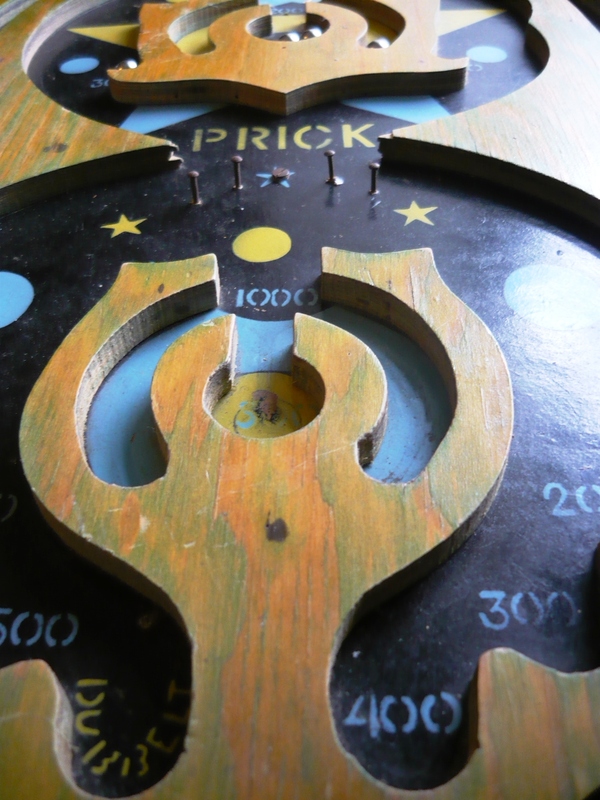 It is a very old mechanical pinball machine and we are now having Prick tournaments several times a day. 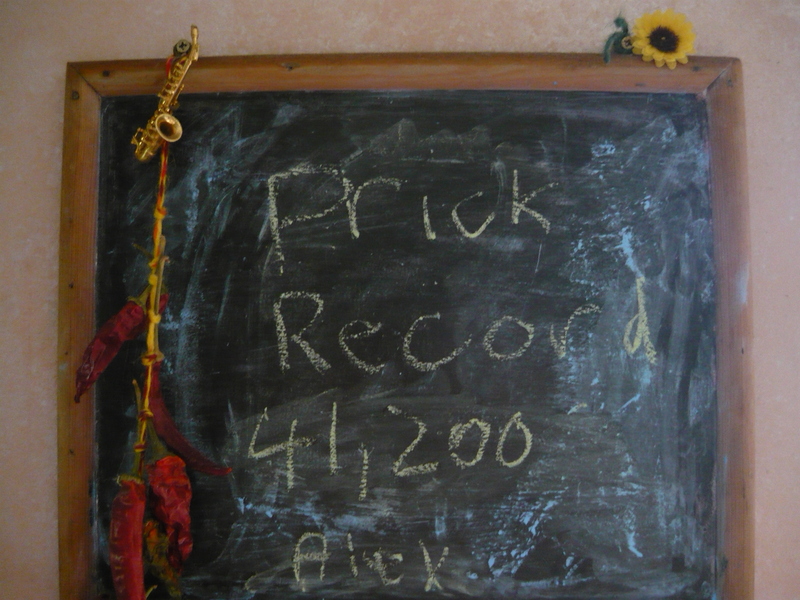 The record stands at 41 200, after Alex got a double, double score and now the rest of us are living in slight despair as we are not sure if we can ever beat that. One thing is for sure, PRICK beats modern screen games any day of the week! While I was away the rest of the family has got on with so many things, and I was very proud and delighted on my return. Walls have been knocked down and rebuilt, tables and sofas constructed and all the plants kept alive. The garden has exploded into a wild, beautiful, colourful place. 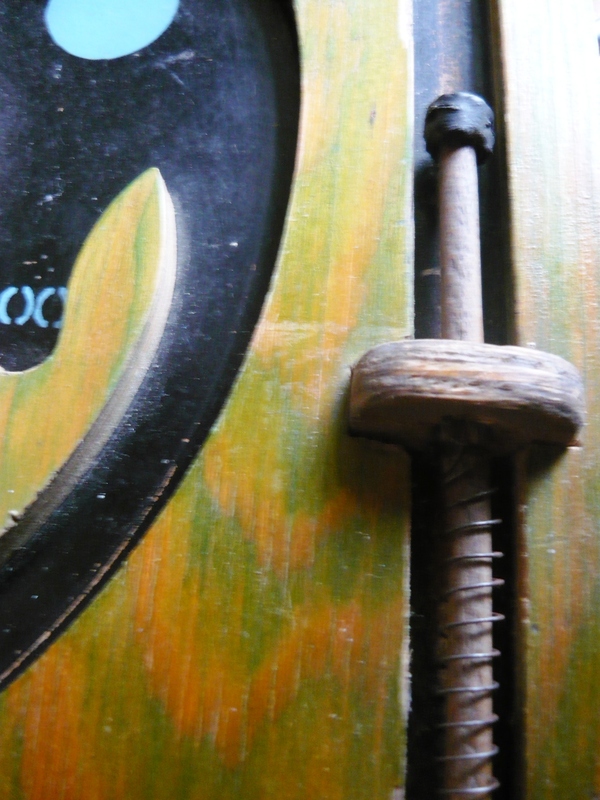 We are all happy to be back together, and will continue to share our endeavours with you here. ← A tale of tiles. sounds and looks great !